MUSINGS: On this Blog, Motivations, and Recent Audiophile-Targeted Articles in the "Mainstream" Press. Holiday Edition! Hey guys & gals, grab a coffee, maybe a hot cocoa! Winter is here, at least in the North, so settle into a comfy chair by the fireplace as we head into the last days of 2018. Let's chat. 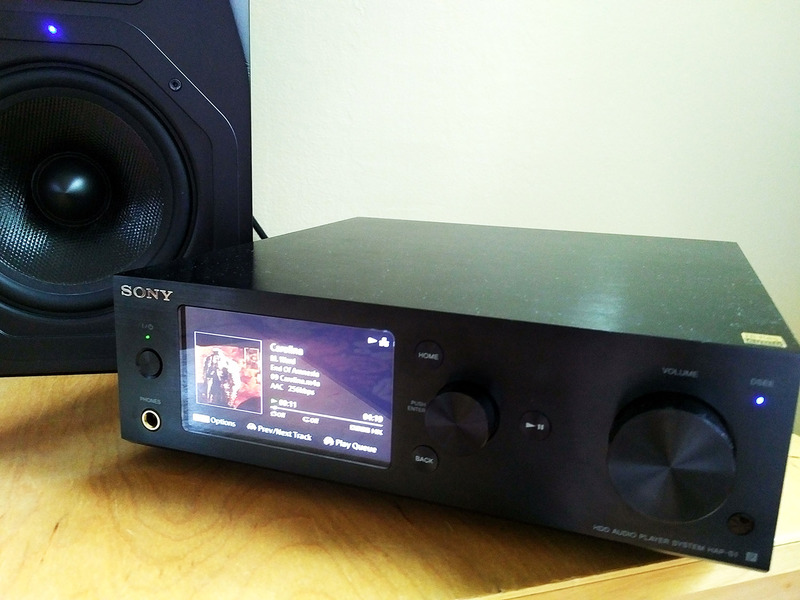 "Now we add the 10-year old Energy C100 speaker pair to the receiver amp. The Energy sounds similar in tonality to the rear Paradigm Studio 80's. Perhaps not surprising since both are Canadian companies using research from the National Research Council and are not far apart in age." BTW I do enjoy glancing at your measurements but I am somewhat puzzled as to why you started this blog. 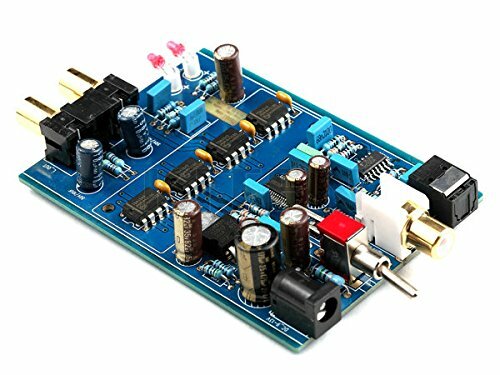 You invest money in new sound cards/adc and not in room treatment? $15 google chromecast audio sounds to you the same as logitech transporter so why not to spend money where you can measure a real difference such as room treatment? You room is dying for acoustic treatment while you are chasing minuscule differences in digital filters you cannot hear. Why waste money on monoblock amplifiers if it is irrelevant? I mean have you compared them to $300 receiver in properly setup double blind test? ;). Please continue on doing what you are doing as I do enjoy looking at graphs at someone's else expense, though I do not understand your motivation. Hello Museatex, good comment and in fact, it's good to discuss the big picture and motivations once awhile. To be honest, there isn't one motivation. 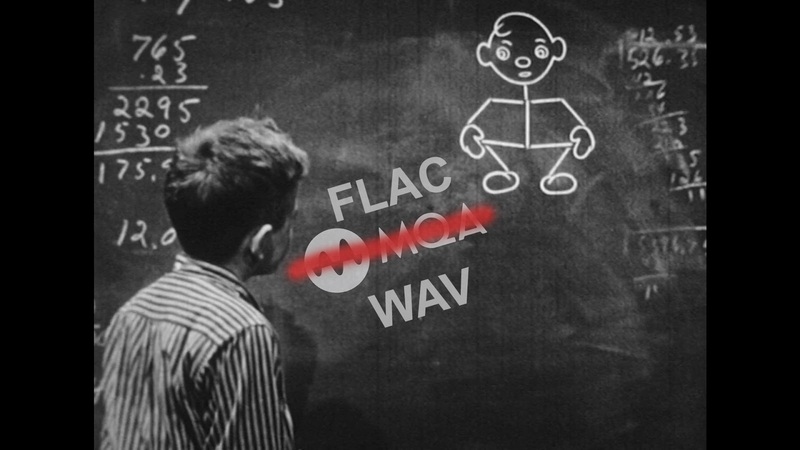 Perhaps back in the day when I started this blog, there was a more specific intent - which at that time was just to start an online blind test to see if audiophiles could reliably hear a difference between high bitrate MP3 versus lossless FLAC compression. But remember, this is a blog. It is by nature an "online journal" of what myself and a few contributors over the years have thought worthwhile to share. MEASUREMENTS: Intel i7 PC and Raspberry Pi 3 B+ Audio Streamer - XLR / RCA, Noise and Jitter. Do digital transports / streamers really make a difference? Do USB cables? This is a picture of the corner of the room where I performed the measurements for the post last week. Notice that Intel i7-3770K computer in the left corner I use for gaming? Within that box are 16GB DDR3 RAM, both a SanDisk Ultra II SSD and a recent 2TB Firecuda drive, plus a rather powerful nVidia GTX 1080 graphics processor which is what is driving the display on the 4K TV. Inside the case, it's all powered by a 6-year-old Antec 650W switching computer power supply these days. 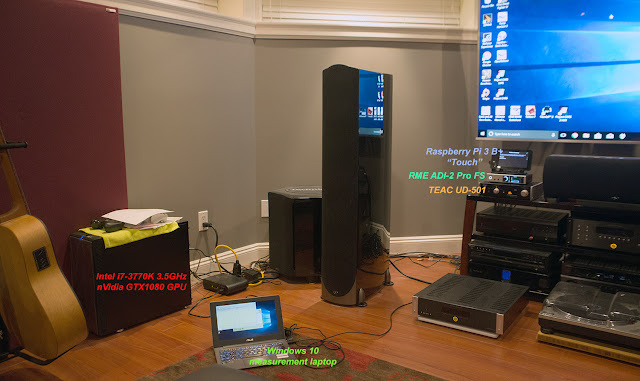 The computer is about 6 feet away from the TEAC UD-501 DAC. 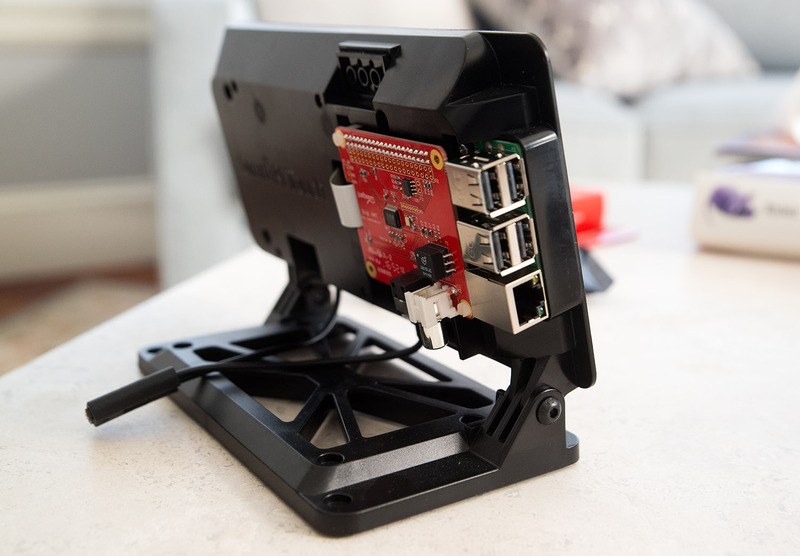 Suppose I take a 16' USB cable and connected this computer to the DAC and compared the measurements with the low-power Raspberry Pi 3 B+ streamer... What do you think the result would be from the perspective of distortion and noise? 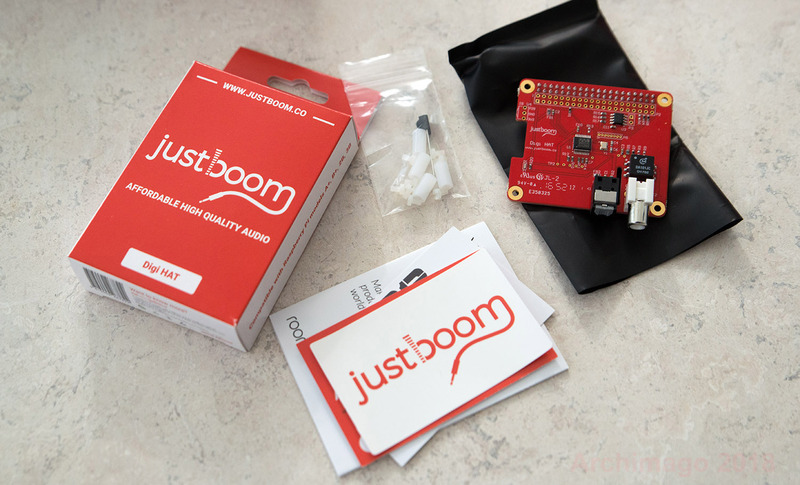 Battery-powered Raspberry Pi 3 B+ with JustBoom Digi. Bohemian Rhapsody soundtrack. 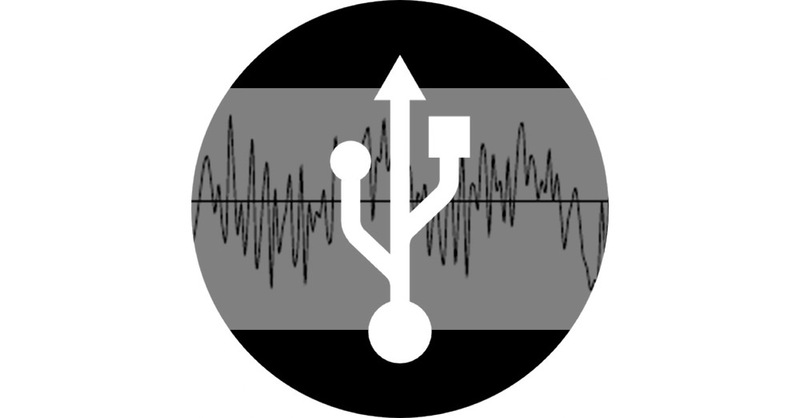 Remember that within audiophile circles, there are often all kinds of claims about noise affecting streaming devices; especially computer-based devices. I already touched on this last week when referencing the videos by Innuos. Over the years, I had addressed software playback, different OS's, lossless formats, "need" for ethernet galvanic isolation, and explored the lack of difference between machines used for playback. In a similar way this post will also explore some "received wisdom" which seem so common among mainstream industry-supported audiophile websites. Since I had my set-up running for last week's evaluation of the JustBoom Digi, I figure I might as well do a few more tests to demonstrate for myself (and you, fellow readers) whether these beliefs hold any truth. I mentioned a few months back in September that I updated my Raspberry Pi 3 B+ Touch device with the JustBoom Digi HAT for S/PDIF coaxial and TosLink digital audio output. Over the last few months, I've been using it more regularly for my nightly music listening. As I noted previously, this device is essentially a 1-chip solution featuring the Cirrus/Wolfson WM8804 transceiver with jitter attenuating PLL (rated intrinsic jitter of ~50ps RMS) released in 2009. It also uses the Murata DA101JC isolation transformer for the coaxial output. The device is rather plain otherwise as you can see. It does sound good and is capable of up to 24/192 with both coaxial and TosLink outputs. And at <US$40, it's also very affordable. Let's see how well it measures! Hmmm... Non-OverSampled waveforms - "accurate", "high fidelity"? The waveforms above were captured with my RME ADI-2 Pro FS ADC at 384kHz. 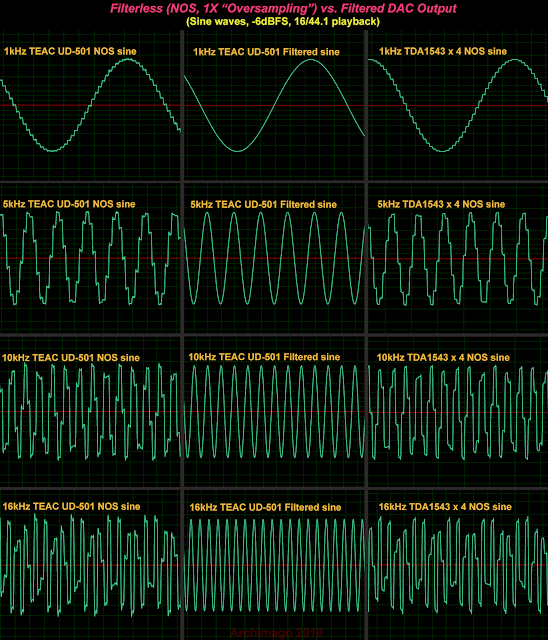 As you can see, on the left side, we see the waveform from the TEAC UD-501 DAC with the digital filter turned off (Non-OverSampling - NOS mode). In the middle, we have the TEAC's "Sharp" oversampling filter engaged. 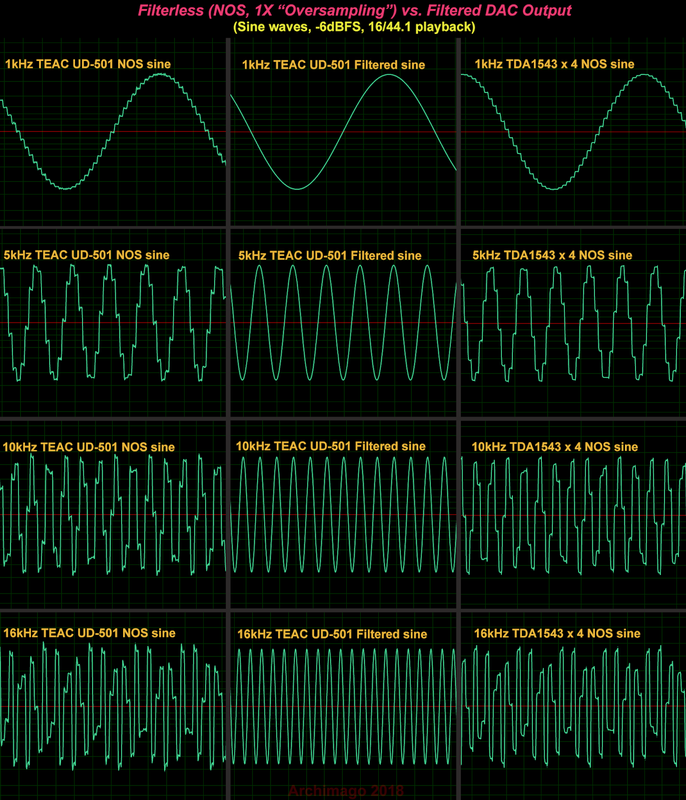 And on the right, we see the same waveforms captured from an old 16-bit Philips TDA1543 x 4 DAC with chips in parallel (supposedly improves noise level), a multi-bit NOS chip, without any oversampling. Here's the TDA1543 x 4 DAC board. Typically fed with a 12V DC power supply. Well folks, it has been a busy last number of weeks around here since I returned from the overseas work trip. No time to play with much audio or tech stuff as a result until earlier this week. Consider the phrase "multidimensional audio". 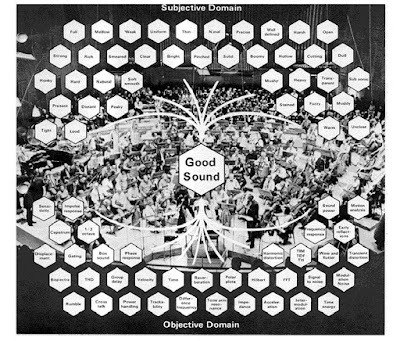 In today's world, I think if anyone were to use that phrase, one would be thinking about multichannel and surround sound as "multidimensional". Instead, that graphic above is taken from this article - "Multidimensional Audio" (1979) by Henning Møller of B&K. MUSINGS: Raspberry Pi 3 B+ "Touch" Optimizations; CRAAP Settings, and the "Extremus" Filter Setting. Okay, let's have some fun with the Raspberry Pi 3 B+ motherboard, piCorePlayer, and my little "Touch" device I recently updated. As discussed before and in the picture shown above, these days, I have the inexpensive JustBoom Digi HAT (~US$40) board attached out the back for simple S/PDIF connectivity as well as USB when I need. 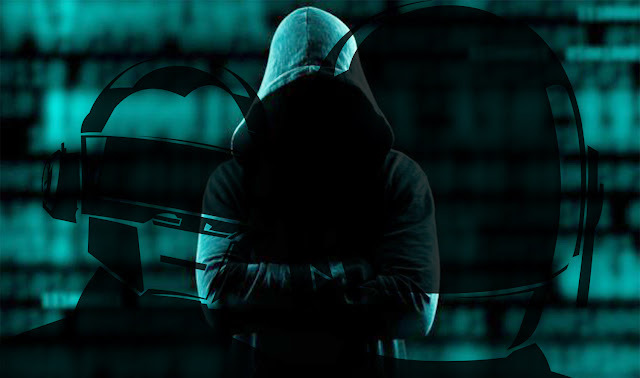 MUSINGS: On the RMAF 2018 MQA talk, pseudonyms, and the right to anonymity. Well, Halloween's coming up and it looks like we're about to talk about some scary, dramatic stuff involving emotional incontinence and anonymity :-). 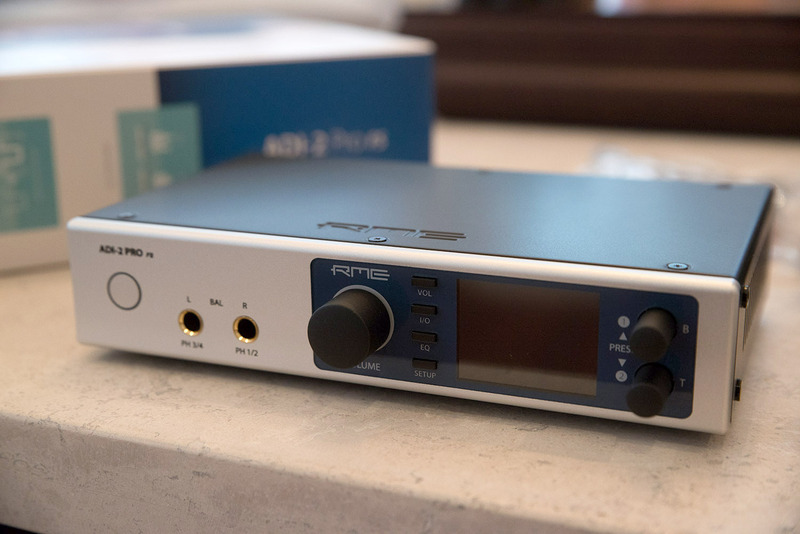 As we saw previously, the RME ADI-2 Pro FS is based on the AKM AK4490 DAC chip and provides a good assortment of features like filter settings. We've seen that the headphone output amplifier provides plenty of power and the beginnings of what looks like a highly accurate DAC; consistent with my subjective opinion. Time for part 2 of the objective evaluation today as we continue to explore the DAC output quality. I suspect that many audiophiles were introduced to the topic of intersample peaks (ISP) when Benchmark first released their DAC2 HGC which advertised and discussed the provision of +3.5dB overhead for digital conversion back in late 2012. Over the years they've discussed this in their blog such as this post that came out to discuss the technical bits of the Sabre DAC and DAC2 in particular. 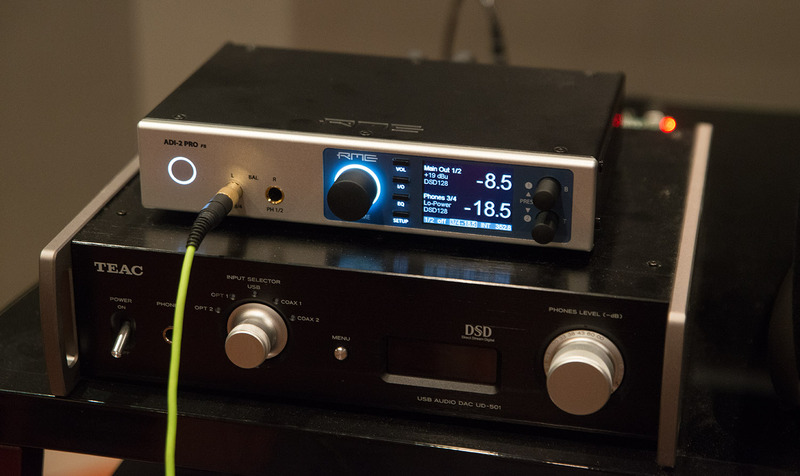 After having explored a couple weeks back the ADC capabilities of the RME ADI-2 Pro FS, for this installment, let's start with evaluating the DAC output quality of the device and in the process examine the objective fidelity with audio playback. Remember, with that previous article, I had already discussed my subjective opinions based on listening sessions. My opinion has not changed in the last number of weeks as I'm still very much enjoying the sound I hear hooked up to my main system. Subjectively, the output sounds very clean, has a neutral tonality and low noise level very much like the Oppo UDP-205 and other high quality DACs. As usual, it will be interesting to compare measured results among the different devices I put through the test bench. If we look around, we see that the THD+N spec is probably the most used objective "number" for audio equipment as a quick snapshot of fidelity. The THD (page on calculation, how it's done) component tells us whether harmonics are being added to the sine wave at the integer multiples of the fundamental frequency (these are the results of "nonlinearities" in the equipment), and the +N piece adds the noise component found in the signal being tested which of course is also subject to noise limitations of the measurement device and the computational limits of the FFT technique used. In essence, the THD+N ratio is a representation of everything that's being added to a simple single-tone test which of course has its limitations as a test paradigm as well when real music is far from static. MEASUREMENTS: RME ADI-2 Pro FS ADC performance and as measurement hardware. I discussed the features and some listening impressions of the RME ADI-2 Pro FS ADC/DAC a couple weeks ago. As I noted at that time, my main aim in owning this device is for the purpose of using it as an ADC for measurements here on the blog going forward. For the purpose of measurements, we want a tool that can allow us to obtain reproducible results and good accuracy. Over the years, I've achieved reproducible results with consistently minimal inter-test variation by standardizing the way I run most measurements with the digital sources, cables, standard procedures, and types of tests I run. What I want is better accuracy - an ADC that has lower noise floor for improved resolution, doesn't add as much of its own distortions, have higher timing accuracy (eg. for jitter tests), and perhaps more features to expand the measurement quality (eg. 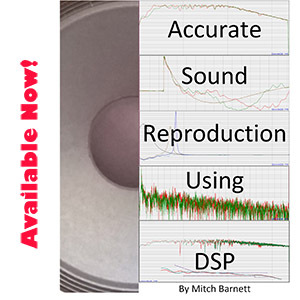 higher sample rate to capture impulse responses more accurately, and can handle wider input levels for the range of devices tested). Given that this is the priority, instead of measurements of DAC performance first, let's get straight to describing the characteristics of and using the ADI-2 Pro as a measurement tool which means we'll need to get a taste of how well the analogue-to-digital capability performs. Let's compare the results I'm getting from the RME to my previous measurement ADC device over the last couple years, the Focusrite Forte for a sense of the changes in resolution I can expect from the new upgrade. Update: Raspberry Pi 3 B+ "Touch" Streamer, JustBoom Digi HAT, 3.0A power supply... And did they mess up Coltrane's "Both Directions At Once" in hi-res!? Back in early 2017, I documented on the building of my little Pi "Touch" music streamer that I've been using over the last while for playback through my Logitech Media Server system at home. Over the last year, I've used this quite a bit for music playback and also some of the testing I've done on this blog. As some of you may know, there has been an update of the Raspberry Pi 3 to the B+ model (~US$40). 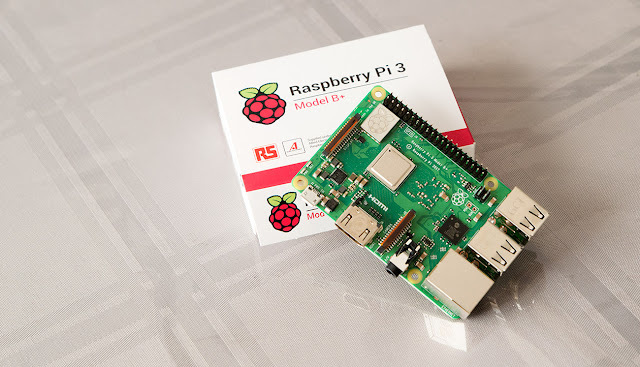 The upgrade isn't a major change to the existing Pi 3 board. However the new SOC, based on the Broadcom BCM2837B0 quad-core Cortex A53 (ARMv8, 64-bits) is slightly faster at 1.4GHz (1.2GHz previously, about 15-20% speed gain), and another upgrade is better ethernet speed which supports gigabit link but since it's still communicating through the USB2.0 port, will max out at ~300Mbps. In some benchmarks I've seen, though not true gigabit speed, the throughput is about 2x that of the previous Pi 3. For those interested in wireless connectivity, there are upgrades in the WiFi and Bluetooth departments as well. Well, it is summer and today I thought I'd post something a little "lighter", "softer" and I think more typical of audiophile blogs :-). I was thinking the other day, I'm fortunate to be living in Vancouver where despite the decrease in brick & mortar hi-fi audio stores over the decades, there are still a number of stores in town that have listening rooms and show off some high quality equipment. In fact, I live less than 10 minutes away from the Headphone Bar (article on Inner Fidelity a few weeks ago). Over the years, I've also talked about local places like Hi-Fi Centre and Commercial Electronics - both about 30 minutes away. If I head in a somewhat different direction from home, further west, we get to Liquid Sound along West 10th Ave.
Obviously, based on my writings, tests and listening, I have a "more objective" take on the audiophile hobby than the "mainstream". I have not seen any large polls but I suspect that the number of audiophiles who appreciate objective analysis might be rather significant. There is something to be said about knowing about the local dealers and having the opportunity to visit, see, feel, and hear the latest on offer out there. Likewise, I think the local dealers need to check the "pulse" of the audiophile hobby and appreciate the demographic characteristics especially as the typical Baby Boomer audiophiles age. 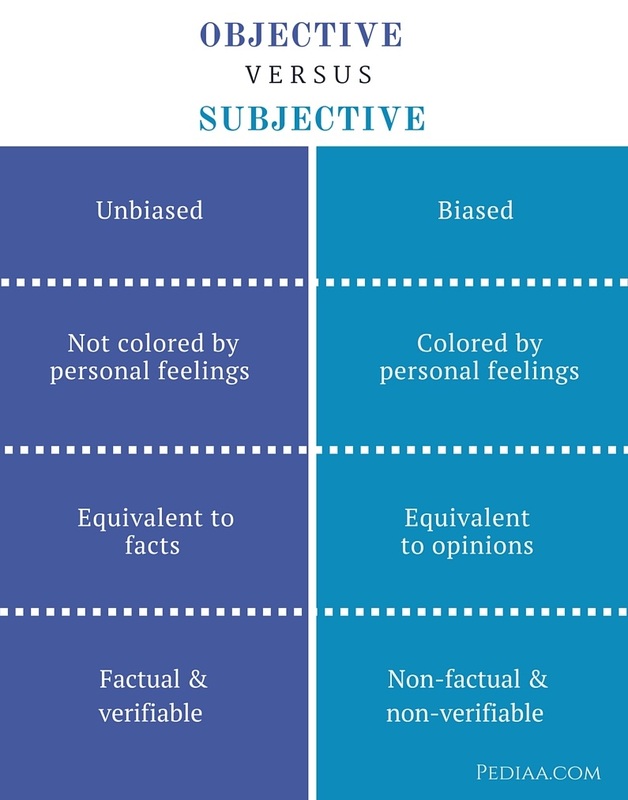 This IMO includes engaging the "more objective" folks who might be more than a little turned off by obvious hype and pseudoscience. 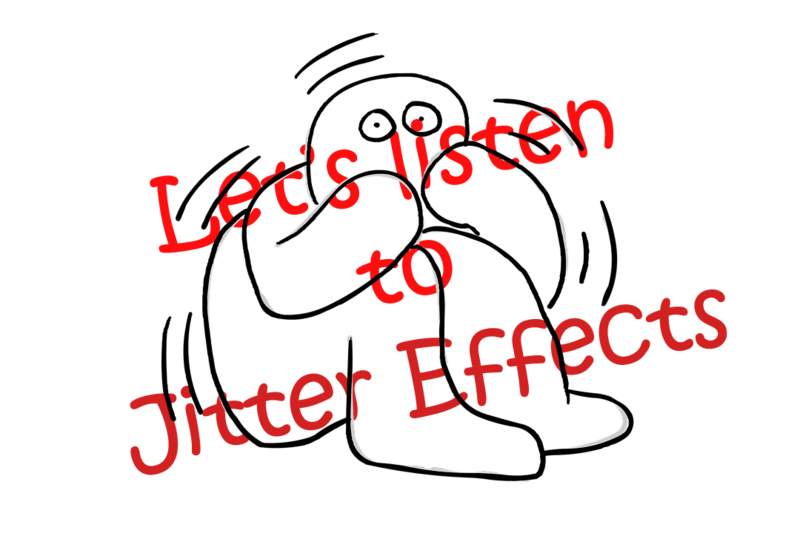 A couple weeks ago, we started getting into the topic of jitter and the concept of whether jitter is audible and at what level. 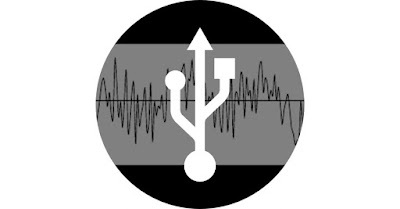 As I had expressed at that time, my belief based on experience with the equipment I have looked at / listened to is that with almost any reasonable modern day digital audio device, the likelihood that one would hear sampling jitter effects is extremely unlikely. No need for crazy expensive cables that claim jitter improvements. No need for high-priced servers (like this), expensive streamers, or "de-jitter"/"reclock"/"regen" devices. 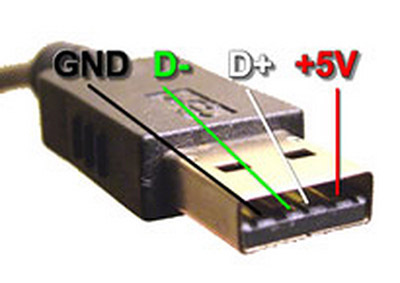 But one of course does want to have a good DAC with excellent jitter rejection, and these days, competent asynchronous USB devices almost universally will achieve excellent results by reducing jitter from the interface (remember, the older S/PDIF digital interfaces typically perform worse than modern USB or ethernet even though newer devices like the Oppo UDP-205 perform excellently with any of the inputs). 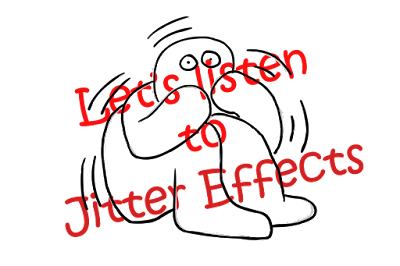 The reason I say this comes not just from measurements and my own listening to devices with different severities of sampling jitter, but also experimentation over the years in simulating the distortions introduced by jitter. As I mentioned last time, with Yamamoto2002-san's WWAudioFilter, we can easily use DSP to introduce fixed amounts of sinusoidal periodic jitter to "bake in" the kinds of sideband anomalies often found with devices that suffer from jitter. For today's post, what I want to do is provide some test files you can use to actually hear what severe jitter distortions with sideband anomalies sound like. Think of this post as similar to one years ago when I demonstrated what poor USB cables sound like. Furthermore, coming out of this article, I hope the audiophile reader can appreciate the magnitude of jitter that is necessary in order for the effect to become audible. In so doing, I hope it will help us appreciate the results from the J-Test FFT's I publish here and also when you look at measurements elsewhere (like on Stereophile). [Editor's Note: As you may have read in the last few months, there is a new variety of "MQA-CDs" released into the wild. Here in the West, we have seen the new release by Steve Reich Pulse/Quartet contain MQA encoding (playback FFT commented on here). In Japan, a series of MQA-CDs have made their way into public hands from Warner, called "MQA x UHQCD" (UHQCD stands for Ultimate HiQuality CD) which is basically a combination of MQA encoding + "better material" on what is still basically a standard "compatible" CD with 16/44.1 PCM data at premium prices. I guess this kind of thing still interests Japanese audiophiles!? Techmoan did a review of these which IMO missed the mark as the reviewer clearly does not understand the limitations of MQA itself and believes it really is a "high resolution format" which is IMO false as previously discussed. He also used a glitching portion of Brothers In Arms as a gauge that the MQA-CD sounds "better" through the Pro-Ject Pre Box S2 rather than normal playback (clearly the MQA decoding and filtering changed the output amplitude on the Box - the MQA playback sounded louder). Asked and answered . . . Here are my music listening group's listening notes and conclusions about the following four UHQ/MQA-CD releases. The albums are, in order below Moanin' by Art Blakey & The Jazz Messengers, Blind Faith the eponymous album by the early supergroup Blind Faith, Getz/Gilberto by the studio trio of Stan Getz, Joao Gilberto and Antonio Carlos Jobim, and Aja by Steely Dan. Here's the DAC. It's a MyTek Brooklyn DAC+ with fully switchable MQA filter. Note the little, blue MQA indicator light. It was used in all of the listening sessions in a variety of systems, and acquitted itself brilliantly. Note that one of many peeves related to MQA DAC implementations is that the MQA filter can't be turned off and is applied to all streams including non-MQA (standard?) CDs. MyTek made its licensing deal with MQA, obviously, but in the process has retained its own superb filters. That's my Benchmark DAC3 HGC (unused in these listening sessions) below the Brooklyn DAC+. Comes with a couple sets of extra ear pieces in the bag (large, small), charging microUSB cable and manual. Notice that I extracted the left ear piece in the picture while the right side is compactly retracted. I was in fact able to grab this for ~$30 on Amazon Prime Day recently (hence impulse buy :-). Summer Update! Huawei Matebook X Pro, Western Digital Gold HDD, and jitter simulation. 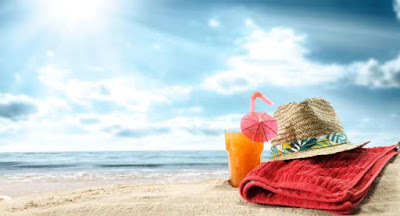 Well guys and gals, hope you're having a great summer (or winter as the case may be!). The weather here is certainly conducive to taking it easy and just enjoying the music instead of thinking much about the audiophile hobby apart from short comment/forum posts. 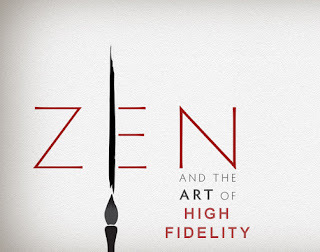 MUSINGS: Zen and the Art of High Fidelity Audio. On transparency, in response to "Measuring Emotional Connections to Music". 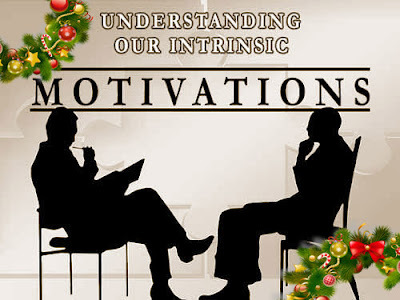 I ran into this article on Inner Fidelity: "Measuring emotional connections to music" penned by Rafe Arnott & Vinnie Rossi the other week that got me thinking about the hobby and the different "sensibilities" of those who partake and who write. 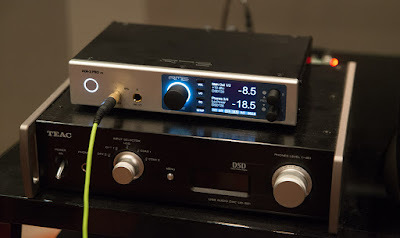 As you know, recently, I measured and discussed the sound of the Oppo UDP-205 player/DAC. I said that the device is "transparent". I believe that this is an important aspect to focus on because it touches right at the heart of the ideas and philosophies expressed in the article. Today, let's explore the themes brought out in that article a bit. As you can imagine, I come at audio from another perspective compared to Mr. Arnott and Rossi. Have a seat and let me tell you a tale, my friends. A number of years ago (summer 2013), around the time I started this blog, I had the opportunity to check out an interesting device that a friend had just received... It was a "tube modded" Oppo BDP-105 Blu-Ray player. One afternoon, I went over to this friend's house to have a listen to this brand new device. He obviously spent quite a bit of money on it. The BDP-105 at that time was new and had an MSRP of US$1200. He is clearly an enthusiast so he "drop shipped" an unopened brand new player to the mod-shop and it came back to him with tube sockets for the analogue stage along with a fancy new external power supply. As you would expect, the modding itself being laborious, hand-assembled, and using premium parts was rather costly - about twice the price of the Oppo. Life has been extremely hectic over the last few weeks! As a result I am extremely grateful that some fellow hobbyists like Raoul Trifan a couple weeks ago and this week Allan Folz have been able to dream up some relevant content for me :-). 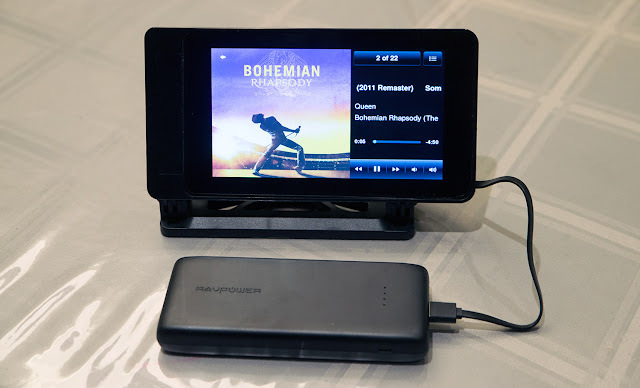 For the post this week, Allan has worked on a review and discussion for the Sony HAP-S1 high-resolution audio player with integrated hard drive storage. I appreciate Allan's honest look at the device, discuss real-world situations, benefits, blemishes and quirks encountered, and by the end, provide a thorough pros/cons evaluation. Enjoy! 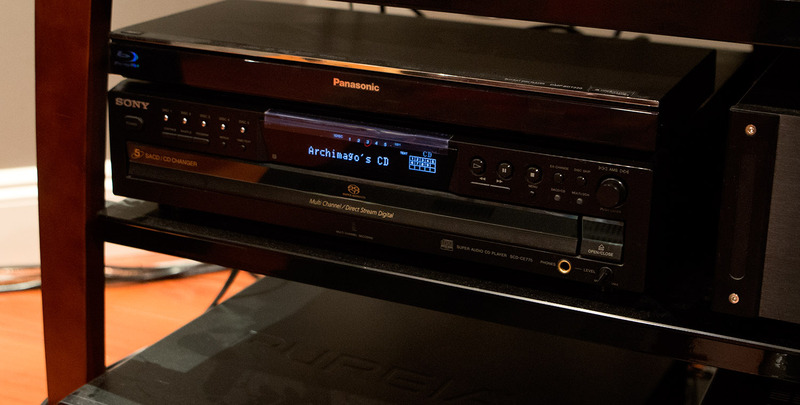 A Look at the Oppo UDP-205 & The Great Audiophile Debate AK vs. JA of 2005. 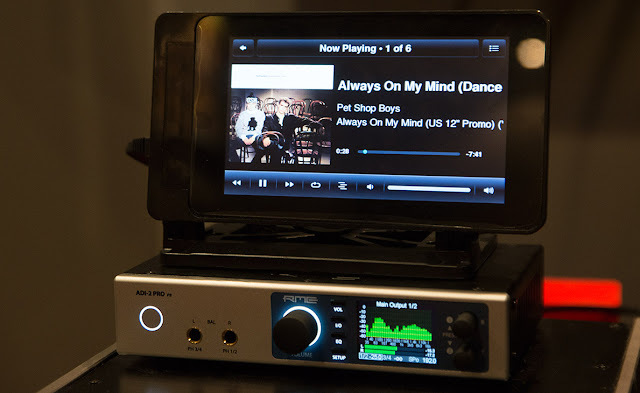 Oppo UDP-205 and Black Panther. Although I have already collected quite a bit of objective testing results from the Oppo UDP-205, I have not had the time to analyze the data or constructed the graphs and charts due to time constraints. Rest assured, the number, graphs, and charts will come :-). At the time of this writing, I see that while the UDP-205 is in very short supply if even available any more (excluding the speculative price gouging on eBay of course), the UDP-203 is still available. Today, as a start, let's just spend some time talking about this device and the features. 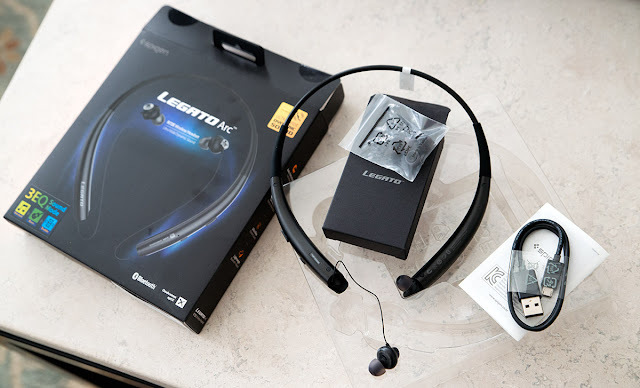 By now there's no mystery since reviews over the last year have been thorough such as from TechHive and Audioholics. Oh yeah, even The Absolute Sound put in a review. In fact, the Audioholics review provides some excellent data on the performance of the Oppo UDP-205 versus its sibling the Oppo UDP-203. Hey there guys. One of the joys of running this blog has been the opportunity to meet some of you and connect through E-mail with folks from around the world with shared interests. Every once awhile, I get the chance to see some of the measurements and work you guys have done. Today, I want to show you some work from Raoul Trifan from Romania. In the last year, we've been in contact about his work with USB ports using the various computers he has at his disposal. What he's sharing today is literally the "tip of the iceberg" in terms of the data and measurements collected over the last while. He has done all kinds of other work with power supplies, modifying audio gear and such which I'll leave for future discussions. Using a PicoScope 2204A, he has produced some interesting screen shots to consider with the various machines. Image on the right shows the multicolored multi-channel "speaker" audio output. The standard "front" stereo channel is the left middle-from-top light green one. Hey guys, I managed to find some time this week to write up the measurements on the inexpensive MSI X370 SLI Plus AM4 motherboard I described in my AMD Ryzen 1700 CPU workstation build from last year (note the other details like the Antec power supply used). GlÜÜkZ reminded me that I had not posted the results which I had already collected on the motherboard a number of months back. As you'll see, I also gathered a bit more data to show what happens with the internal DAC when the computer is strained with high processor and GPU loads. You may recall that years ago, I showed that indeed we can detect noise from a computer running at high load with my old ASUS Xonar Essence One DAC. Let's see what that looks like these days with integrated motherboard audio output! Eugène Delacroix - "La Liberté guidant le peuple" (Liberty Leading the People). Looking around the audiophile press this past couple of weeks, we see the next installment of Jim Austin's exploration into MQA - "MQA, DRM, and Other Four-Letter Words" in the pages of Stereophile. I asked myself after reading the article, do I and others who share my views on MQA fit the description of being "in a state" about the threat of DRM? And am I and others who oppose MQA the kind of person he generalizes about when he said this? 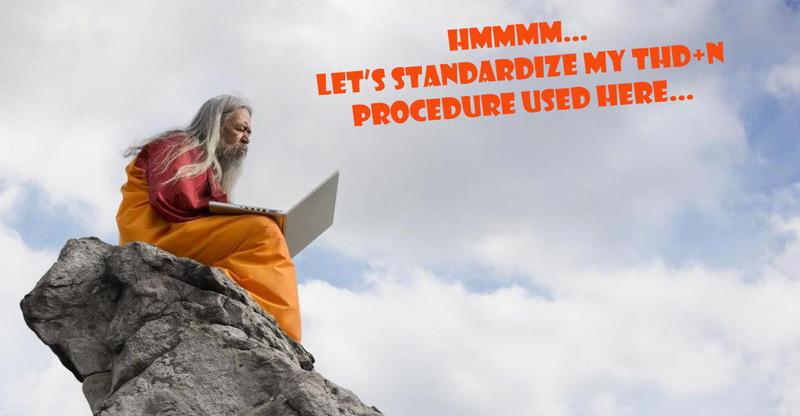 Because they are a certain kind of person: advocates of open-source, open-standard software. We meet them at the intersection of audiophilia and information technology. These are the Internet libertarians I mentioned earlier: audiophiles whose sensibilities were nourished in the software industry. A few months back, I mentioned that one of the more "boring" parts of the computer system with little actual need for updating has been the wired network system. I have not significantly upgraded anything in many years. 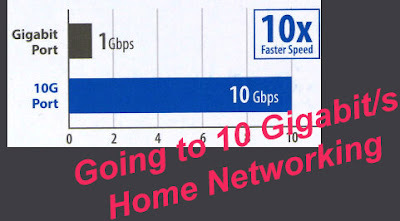 While I suspect many of us over the last decade have upgraded our home ethernet systems to 1 gigabit/s ethernet (1GbE), since the mid-2000's, 10 gigabit/s speed has been waiting in the wings for larger scale adoption. In business and enterprise settings, one may have already seen fibre-optic networks (for example, those using enhanced Small Form Factor [SFP+] connectors), but 10GbE in the form of standard copper modular RJ-45 8P8C connectors (also known has 10GBASE-T) has been talked about since 2006 with relatively few of us I suspect incorporating the technology into the home yet (in early 2018). The price point is only starting to dip into consumer territory. 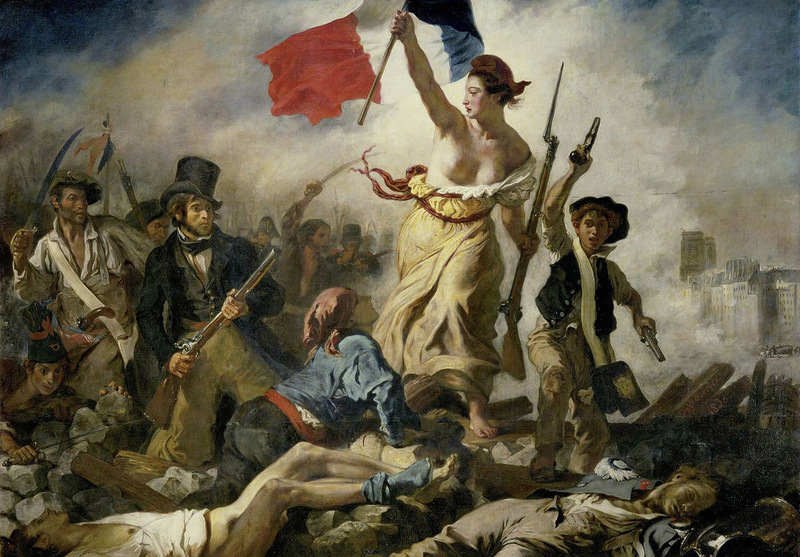 MUSINGS: On the joy of numbers... 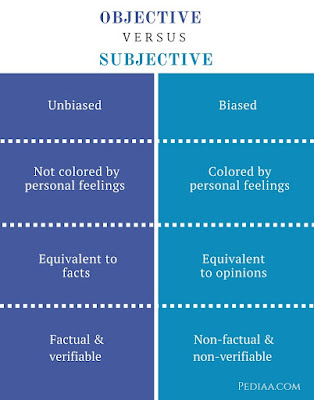 Yet more on that audio "Subjectivist" vs. "Objectivist" debate. Before getting into the discussion, let me lay out a couple of suggestions not just for this post, but also in general when we're simply talking about audiophilia, the science and philosophy behind our hobby. First, let's talk plainly. Yes, we can bring up the names of long dead philosophers all day long... Heraclitus, Socrates, Plato, Aristotle of classic fame, to more recent men of high thinking like Hume, Kant, Poincaré, Popper, and Kuhn - they likely all have something to say about this debate depending on philosophical leanings around the nature of "truth", "knowledge", and other metaphysical ideas. Over the years, I've dropped a couple of these names as well where I thought a quote or reference might be meaningful, but ultimately so what? Time has passed since these thinkers put down their words, scientific knowledge has advanced in ways that the thinkers above have not been privy to and perhaps they would have vastly different ideas if alive today. For example, other than Kuhn and Popper, the rest of them were gone by the time the double-helix was discovered, or the advent of modern molecular biology or neuroscience to explain sensory phenomena and the limits of perception. Besides, I'm not sure any of them were audiophiles :-). Second, let's not appeal to scientific domains that more than likely have no practical relevance to the hobby. Yes, relativity, Einstein, and Hawking were way cool guys! Likewise, quarks, hadrons, superstrings, the wave-particle duality, and Erwin Schrödinger and his cat are also very much worth pondering about. While these concepts have great relevance in this universe, as far as I am aware, there is no evidence that sound waves, the consumer electronics we're talking about, or even human perception "materially" requires that we engage in laws governing subatomic particles, the space-time continuum, or velocities approaching light speed. Who knows, maybe consciousness involves quantum-level phenomena (as per Roger Penrose for example), but this is highly speculative. To bring forth these theories as if of relevance is IMO at best engaging in some unnecessary science fiction writing, and at worst it makes the writer sound pretentious. BTW, I think audiophile companies need to keep this in mind while advertising their products to maintain some semblance of sanity (folks like this, this, and this likely have crossed the line). Sony SCD-CE775 sitting below the Panasonic Blu-Ray player... A relatively large box - 17" wide, 15" deep, 5" tall. Every once awhile, I like putting up measurements and thoughts on gear that I either own or borrowed of an older "vintage". I think it's good to have measurements of these older equipment for the sake of perspective! These days, it seems like the moment one buys a new smartphone, wait a few days and we see an announcement for the next generation of product... It was not always like this of course :-). For this post, let's have a look at the performance of one of my favourite budget audio players that I have owned for the last 16 years - the Sony SCD-CE775, one of the earlier consumer-level SACD players released back when the SACD was viewed as the new-kid-on-the-block of digital formats. This specific model was released in 2001, at around the same time as multi-channel SACDs became available for sale - there was a copy of Kind Of Blue multichannel SACD in the box. I picked this unit up new in the summer of 2002 I believe and it has been a constant on my audio rack since then. My thought at the time was that this would be my back-up SACD/CD player, but as history would have it, with the transition to computer audio, I sold off my Sony SCD-555ES at some point back in 2004 and just stayed with this multi-changer and my old DVD player for spinning disks. For this post, I thought I'd share some personal experiences and opinions. Back in the "old" days - more than 10 years ago now, there was a time when I used to routinely listen to new albums start to end. I enjoyed getting into the lyrics of new music, learned to sing along, and tried to imagine the message being composed by the song writer and parse the emotional prosody of the piece. I've been trying to think why I don't do this much any more with the new music I buy. Am I just getting old (in my mid-40's now)? Do the new generation of singers and songwriters not appeal to my taste? Did the music industry "sell-out" with promoting one-hit wonders instead of cultivating those with substance who could "carry" full albums? Is it that I no longer have the time I used to have and instead prefer to do other things (lots of entertainment options these days)? Is it that I have too many albums on my music server now so it's just much easier to make a playlist of individual songs and neglect the album as a "body" of work? Is it that maybe musicians themselves don't bother creating thematically coherent albums anymore (hey, even artists like this guy says so - "Why Tiësto thinks the album is dead")? MUSINGS: A quick discussion on what's OBJECTIVE and what's SUBJECTIVE (alas, more MQA-related stuff). Hey guys, very busy this past week and about to go out of town... Nonetheless, it has been fun participating in discussion forums this week. Therefore, I thought I'd just fire out a "quick" post this morning. 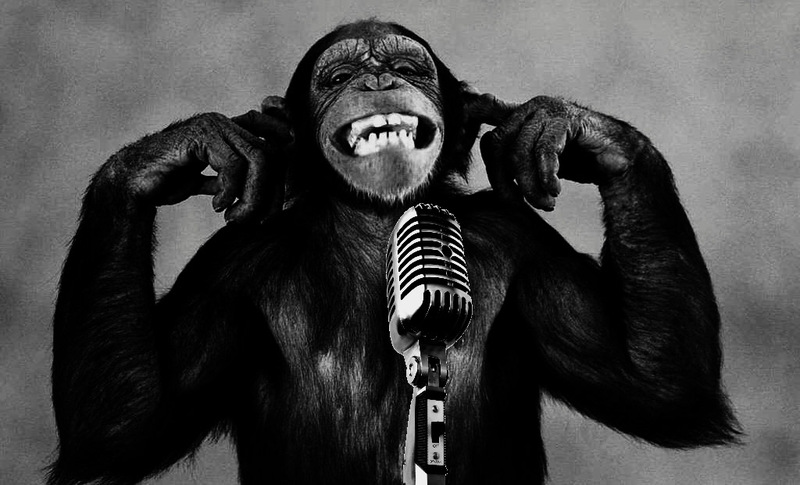 I see some rather disturbing back-and-forth arguments on the recent Stereophile post on MQA from folks like dalethorn and boulderskies that IMO reflects a fundamental disagreement on the differences between what the words "subjective" and "objective" means when we use them to address ways of understanding audio (among other ways of discerning knowledge in this world). 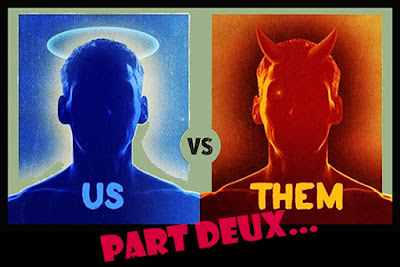 Obviously, unless we are all on the same page with definitions, we won't be going anywhere with debates and arguments! Another excellent movie! It might be heresy to those who adored the first Blade Runner, but I thought this was an even better flick than the first; kudos to Denis Villeneuve. I want to continue in this series of comparisons showing resolution of 1080P Blu-Ray versus the 4K UHD Blu-Ray version of the same film. If you've been following along, so far we're actually not seeing much if any significant improvement in spatial resolution comparing typical "analogue" film-to-4K movie conversions. This goes for Interstellar's 35mm portions, the original Blade Runner, and last week with The Prestige. As expected, 2K Digital Intermediate movies like Pacific Rim can benefit from HDR color/contrast regrading, but there would be no resolution enhancement. Of the movies I've looked at, Dunkirk and the 70mm IMAX filmmaking process clearly provided a resolution enhancement. As the title indicates, this is a review of much of what I have presented here over the years as well as accumulated knowledge by folks who have taken time to dissect and divine some of the inner workings of this "format". I salute the audiophiles who have worked to figure these things out (many of them references in the footnotes in the article) - those who have had the courage to "call a spade a spade", those with the perseverance to ask tough questions, and pursue meaningful answers. I would also like to thank Chris Connaker for reaching out and having the courage to publish the article. I don't know what the "politics" are like behind the scenes in the audiophile world, but I cannot imagine there not be pressures to conform to the "official" sanctioned message especially dealing with a product originating from a veteran audiophile company, endorsements of the major print magazines, and with the apparent backing of major music labels in the Industry. At its heart, The Prestige (2006) is a drama with sci-fi/fantasy elements based on the 1995 novel by Christopher Priest which was nominated for the Arthur C. Clarke Award and won the World Fantasy Award in 1996. I know that the fantastical elements may be a turn-off for some, but given the historical mystique of a character like Nikola Tesla, I was willing to suspend belief to enjoy the themes of ambition, sacrifice, and redemption. 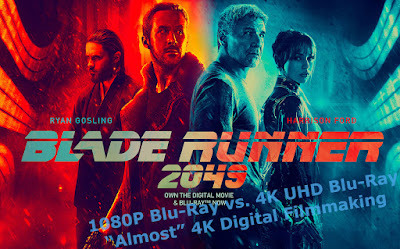 Technically, like the movie we looked at last time (Blade Runner: Final Cut), this movie was filmed in 35mm anamorphic primarily using Panavision's Panaflex camera with Kodak film. 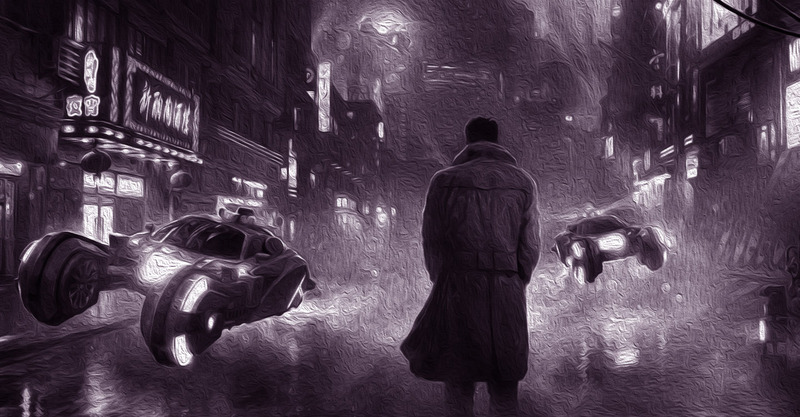 It was created more than 20 years after Blade Runner. While visual effects were rendered in 2K, the Digital Intermediate was done in 4K. Just like others in the recently-released Christopher Nolan 4K Collection, this film was advertised as "remastered by the director in a stunning new format". So... 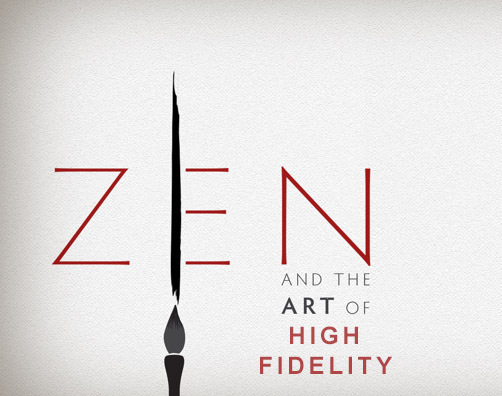 The question is, does a more "modern" 35mm movie benefit resolution-wise from a 4K release? Here's an example of a "classic" from 1982. While arguably, the film was more style than substance, it certainly has left an enduring mark in the world of science fiction. Remember that Ridley Scott started his career in TV advertising which must have informed his visual aesthetic to create some iconic imagery such as this vision of Los Angeles in 2019 (alas, technological advancement and climate change must have been much more severe in this alternate universe). As you know, beyond the detective film noir and some action sequences, it does touch on important science fiction themes of sentience, rights, the soul, genetics and transcendence. Of course, as a music lover, I very much enjoyed the soundtrack from Vangelis (for the completist, the 3-CD 25th Anniversary Edition contains everything)! Blade Runner was filmed in 35mm with some special effects filmed in 65mm. Aspect ratio of 2.35:1. Over the years, it has undergone a number of revisions; the main ones being the original Theatrical Release, 1992's Director's Cut, and the 2007 Final Cut. When they did the 2007 Final Cut, the frames were digitally cleaned up, continuity errors fixed, new CGI effects added, 65mm footage were scanned to 8K, and everything finished as a 4K Digital Intermediate which is what ultimately ended up here on the UHD Blu-Ray with added HDR color grading. As a comparison, I thought it would be interesting to grab a number of scenes to see the difference between a standard Blu-Ray release from 2011 (VC1 codec, ~17Mb/s) and the UHD version released in 2017 (HEVC 10-bit HDR10, ~50Mbps)... Is it worthwhile upgrading to a higher resolution version even with an old (35 years old!) movie originating in 35mm?